You have a service heart. You are dedicated to helping people transform their health and lives BUT if you do not value your worth, to leverage your gifts in a purpose-driven profitable way, you may face a downward spiral of dissatisfaction, uncertainty and struggle. Many clinicians do. One of the core components of every solid business is confidence and clarity on the value being provided to customers. When we know this, it shows. Our customers see it and feel it and respect it. They value you when you fully value yourself. 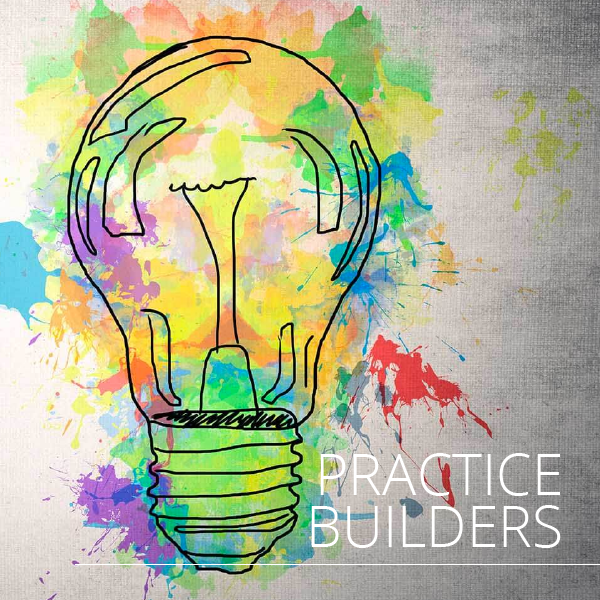 In this Scale Your Practice webinar, Melissa Grill-Petersen will take you through some key concepts and exercises that examine your practice value proposition. She will show us how we can make it real and so that we feel it inside and it stays. Dr Melissa is a 20-year success coach, doctor of chiropractic, board certified in holistic health with a Masters in the Leadership of Wellness. She will share with you her 3 essentials of creating a value-driven health business model that thrives. For over 20 years, Dr Melissa Grill-Petersen, DC, MS, BCHH has been a leader in the integrative health and wellness space redefining how both patients and practitioners optimise their health and life. She believes in forging the path away from disease care and into optimising human potential through harnessing our unique limitless abilities to thrive! It’s her unique blend of science, business and art from her many years in clinical practice, combined with over a decade as a sought out business coach that makes Dr. Melissa a powerhouse. From audiences large to small, her mission is to show everyone how they can get in the ring and use their strengths to go for their personal win in optimising their business, health and life. 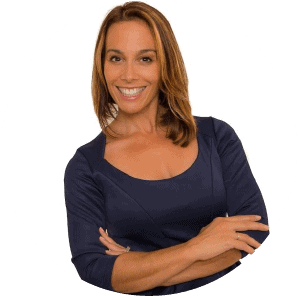 Dr. Melissa’s health and wellness credentials include: Doctorate of Chiropractic, Epigenetic Human Potential Coach, Board Certified Holistic Health Doctor, she holds a Masters of Science in Health & Wellness and a BA in Communications with Honors. Additional specialty training and certifications include over 800 hours in post graduate studies and certifications including: NLP/HNLP Master Coach, Wellness Coach, Clinical Nutrition, Functional Medicine, NASM Certified Personal Trainer and Agility Coach, Fitness, Yoga and Meditation Instructor.